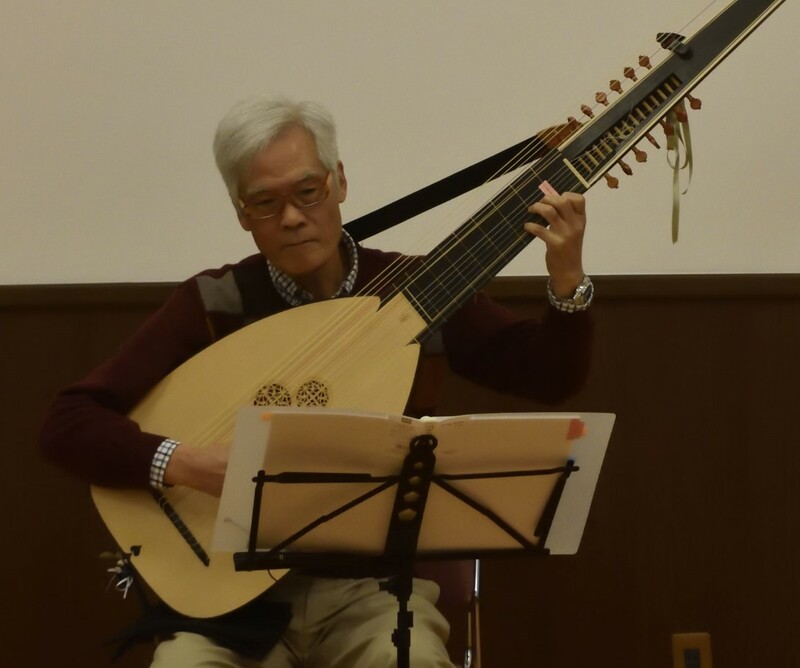 リュートわーるど -Lute World-: Biblioteka Cyfrowa Uniwersytetu Łódzkiego. Anonymous BUŁ M 6983. Lauten-Tabulatur, Anfang des 16. Jahrhundert, ca 1550. Bach, Johann Sebastian BUŁ M34998/2. Suite (pour le clavessin) ; Partita c-moll BWV 997. Bach, Johann Sebastian Tom 45.1: Instrumentalwerke: English Suites, BWV 806-811; French Suites, BWV 812-817. 1897. Joan. Eichorn, Publisher BUŁ M 3775. Tabulatura continens insignes et selectissimas quasdam fantasias: cantiones Germanicas, Italicas, ac Gallicas: passemezo: choreas: & mutetas, iam primum in lucem æditas, per Benedictum de Drusina Elbingensem. 1566. Miscellaneous Zbiór tańców salonowych. Nuty przeznaczone na instrument szarpany, prawdopodobnie z końca XVII w. ; Na k. 1 i 2 w kilku miejscach podpisy "Casimir Wodzicki" oraz data "5 Oct. 1694". Francja 1694. Miscellaneous BUŁ M 3779. Livre de Luth. : [Lauten-Tabulatur]. 1699. P. Phalese & I. Bellere Publisher BUŁ M 3771. Thesaurus musicus, continens selectissima Alberti Ripae, Valentini Bacfarci, et aliorum praestantissimorum carmina ad usum Chelys, vel Testudinis accommodata. Quibus adiectae sunt ingeniosae quaedam Fantasiae, Passomezi, Alemandes, Galliardae, Bransles, atque id genus caetera, recens in lucem edita. 1574.